Feeling dissatisfied with the ongoing plastic pollution problem that was, and still is, plaguing the travels of many surfers, Swedish surfer Jan Persson decided to do something about it. Creating Revolwe two years ago, Persson saw another use for the plastic bottles that he was constantly tidying away and decided to start using them to create high-performance surf leashes. Having now partnered with Slater Designs, it seems that there are big things on the horizon for Jan as the public interest in green business continues on an upward trajectory year on year. Please tell us a bit about the Revolwe company. Who’s on the management team, when it was started, where it’s HQd etc. Revolwe is a surf brand that I (Jan Persson) created around 2016, inspired by traveling the world and being exposed to the major ocean pollution. 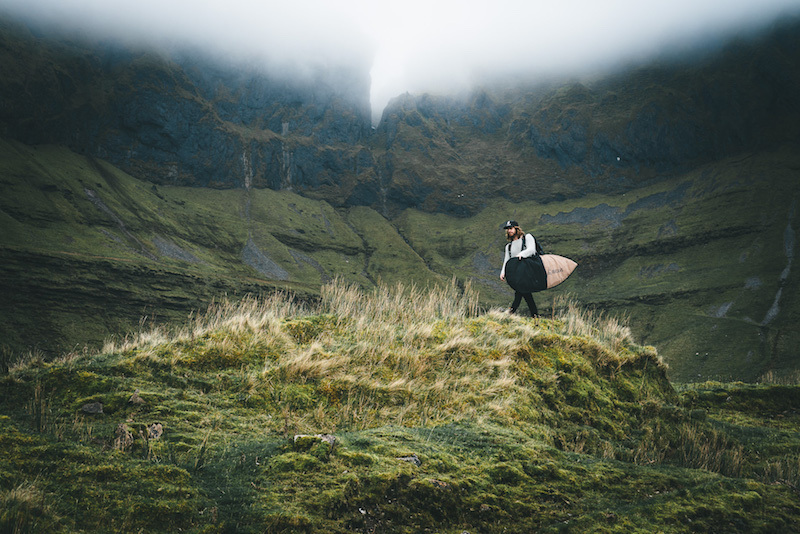 As many surfers have, I’ve spent countless hours cleaning up our beaches from waste and in particular plastics, and it finally got to a point where I thought to myself, that I wanted to use recycled content and produce eco-friendly high-performance surf accessories. The Revolwe HQ is located in the south of Sweden in the city of Kristianstad, which is close to where we surf in the Baltic Sea. Please explain your product offering. 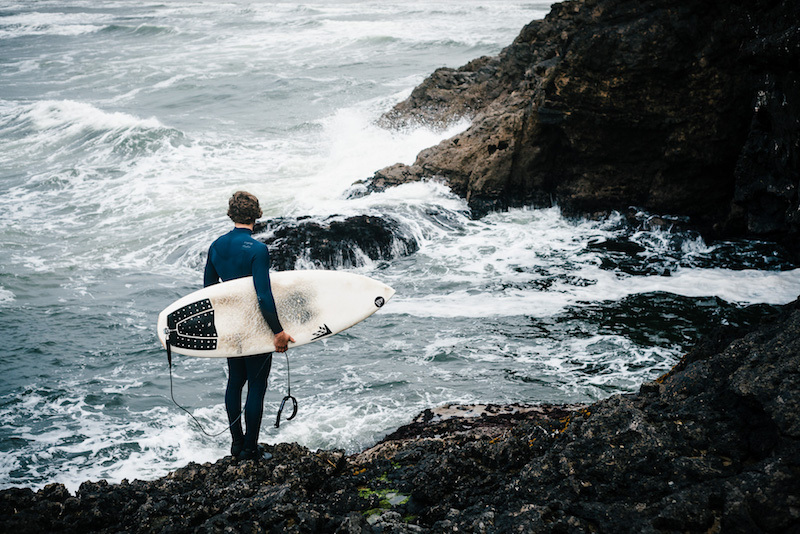 At Revolwe we are dedicated to creating more sustainable and eco-friendly products for surfers without compromising on performance. 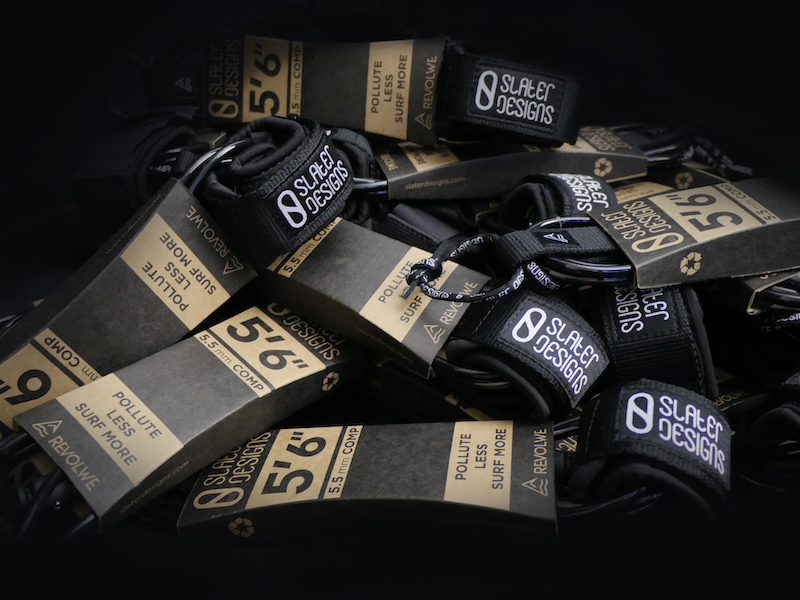 Our first product that hit the market last year was our surf leash in various sizes. We are continuously developing our product range and recently we just launched our board bags that are made of recycled post-consumer PET bottles and natural hemp. Where are you manufacturing and sourcing, and how does this differ from your competitors? My background is from working in the supply chain in production plants, I came from an industry with high demands for quality and finding the right suppliers. With this knowledge I felt confident creating a sourcing strategy for Revolwe, maintaining the very high standards I’m used to. 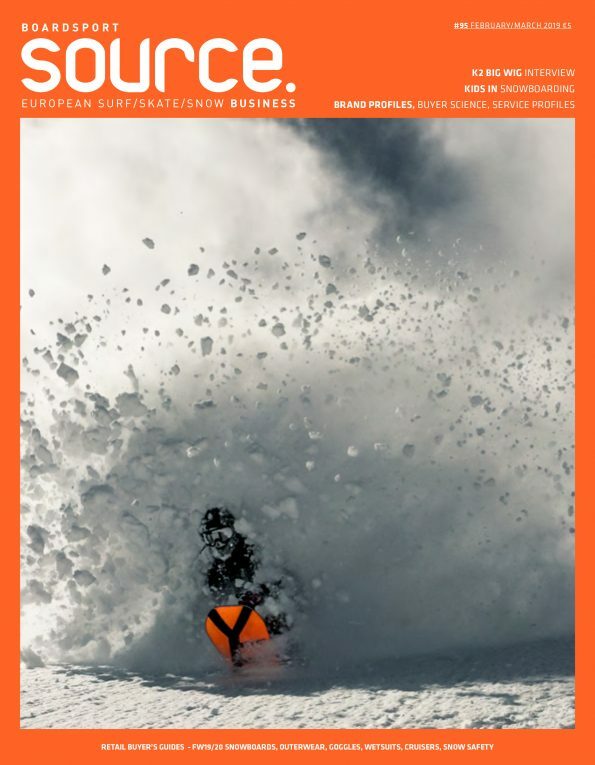 That is one reason why we are sourcing in Asia, which has one of the best craftsmanships in the world (contradictory to what some people think) and that location also means shorter transportation globally, especially to countries with a bigger number of surfers. So, we have full control of the supply chain which means that we source and develop the components ourselves with suppliers that are using resources responsibly, clean processes with controlled air and water emissions, safe processes for the workers and with those components the final products are being manufactured – I think this differs from our competitors. 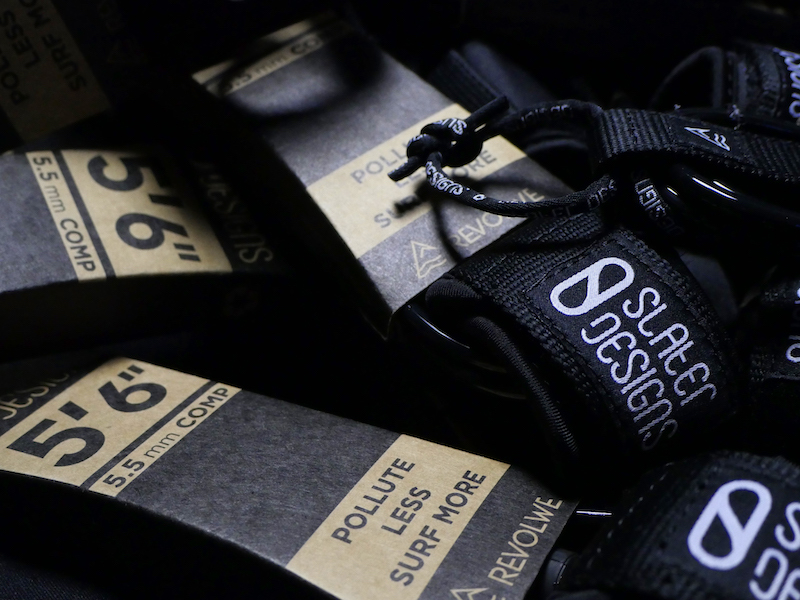 Please tell us about the collaboration with Kelly Slater and Slater Designs. It’s been an ongoing process for almost a year. 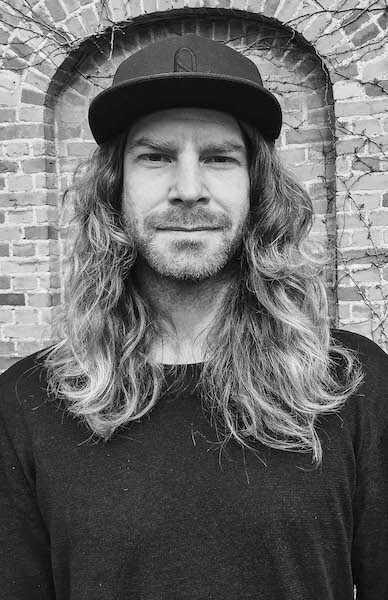 The first contact with Slater Designs was when I exhibited at Surf Expo in January 2017. Before that, I had some contact with Sustainable Surf and after they visited my booth at the exhibition it didn’t take long before I had the Slater Designs squad in my booth talking about Revolwe Leashes. They wanted Kelly to test them so I gave them one or two leashes for him to try, because one of the guys was flying out to Hawaii the day after to meet him. I got positive feedback from Kelly’s testing of the Revolwe leashes, which was over a long period of time. With that positive feedback and with him using them in competitions too, they got back to me discussing any possibilities for collaborate. After a couple of meetings, we agreed to partner on four eco-leash models that Revolwe have been developing. When can we expect products to hit the shelves? 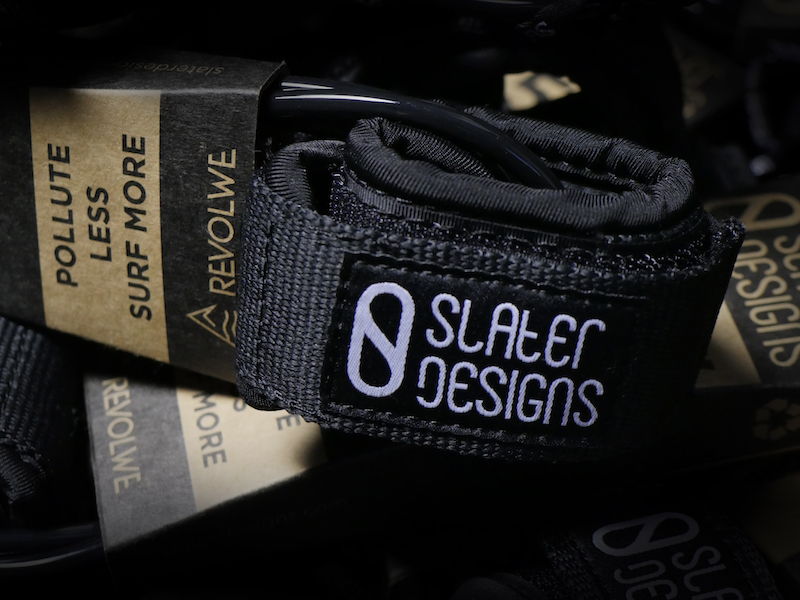 The Slater Designs/Revolwe Eco-leash already hit the shelves right now in April, and it’s offered in four options of varying cord diameters and lengths, covering the needs of the vast majority of small to medium waves. How do you expect this to change your business in future? I expect that my business will be more exposed to the global surf market and this collaboration will give Revolwe stronger credibility, not only as a brand but also for our coming products.